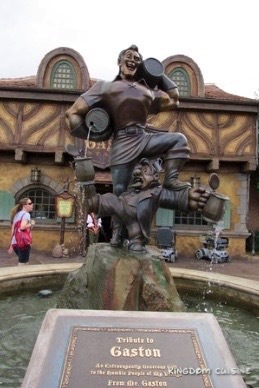 Nestled in Fantasyland is the home to none other than Gaston. 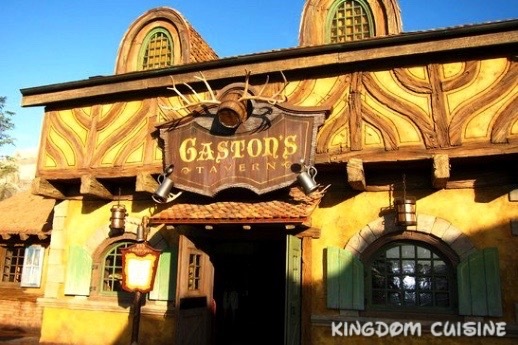 Gaston’s Tavern features a menu to fit any appetite. Today we are focused on the Roasted Pork Shank. This juicy and delicious pork shank comes in a massive portion, a Gaston portion that is. The meat is so tender and will always be falling right off the bone. Once you take the first bite into the perfect skin of the pork shank and taste the juicy and wonderfully cooked pork you will not be able to stop! 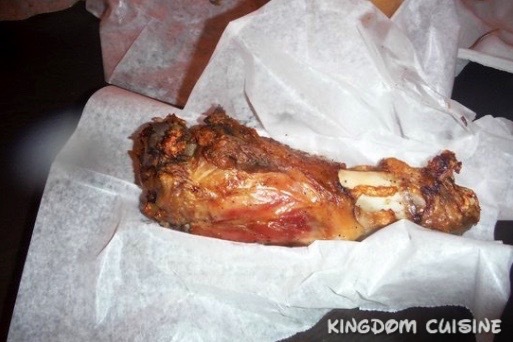 Pair this delicious pork shank with a tasty LeFou’s Brew and enjoy a great meal in Gaston’s Tavern!